There are few things in life more precious than new love. Whether you are the one experiencing it or a witness to it, the vibrant beginnings of true devotion are as luminescent as a clear white wine. 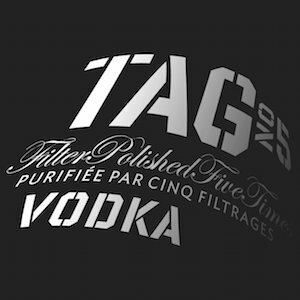 It is as if purity itself has been poured into your glass. Appearances aside, white wine is the most diverse and intriguing wine category in the world. From the simplest plonk to unforgettable expressions of a single grape variety grown in a special place, white wines show such a broad a range of aromas and flavors that assuming you have mastered it is (almost) the same as saying you’ve mastered love. White wine is most often presented to us in single varieties and blends. What I mean by this is that white wine can be made by using a single grape type, or by multiple grape types. 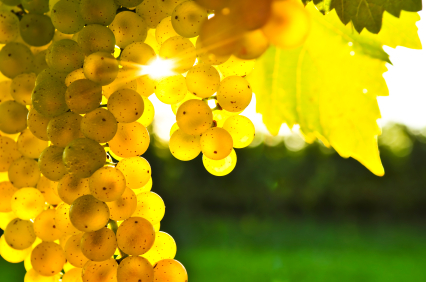 Depending on the winery and the local wine laws, the provenance of the grapes and the methods in which the wine is made can also determine whether a wine is the expression of Chardonnay, Riesling, Gewurztraminer, or Carricante, or a blend of multiple wines made from many different grapes. The process of making white wine is relatively universal, however. Grape vines are farmed to produce green (called white) grapes until they are ripe, at which time they are harvested. The grapes are brought to the winery and pressed to remove the juice. Quite often, there is a period where the wine settles prior to fermentation, to clean the wine by allowing sediment to settle to the bottom of a tank, but once fermentation begins the juice is quite active. Yeast (whether it is added or a natural/spontaneous reaction within the environment) begins to eat the sugars. The byproduct of this is alcohol, carbon dioxide gas, and heat. To combat the heat of fermentation many white wine producers will use temperature- controlled tanks top keep the juice cool while it bubbles away. This temperature control slows down the fermentation and helps the juice retain fruity esters that make white wine so approachable. After the fermentation is complete, the wine settles down and begins to age. How long white wines age depends on the winery, the local wine laws, and the intended markets where the wine will be distributed. Potential aging containers include stainless steel, wood (usually oak) barrels or tanks, glass, plastic, or even concrete. Each container will have an effect on the wine aromas and flavors, and even some of the color. The general consensus, after thousands of years of study and experimentation, is that white wine does best when it is bottled young. 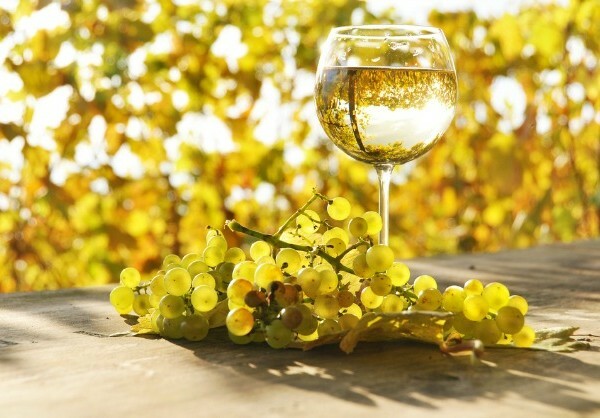 White wines are typically bottled within about one year after the grapes have been harvested. Prior to bottling, white wines go through a series of steps that remove proteins and acids and other colloids. 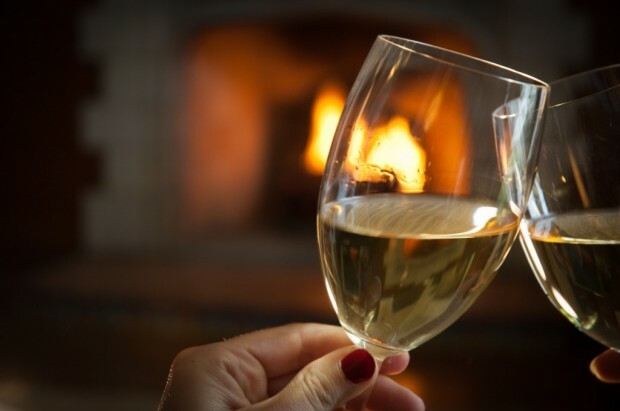 Simple clays (bentonite), gelatins, and powders (Cream of Tartar) can have profound effects on creating that crystalline effect that most of us have come to expect in our white wines – which show ranges of color from clear to lemon yellow depending on the grape variety and winemaking. To be clear (pun intended) these ingredients are added to a wine and allowed to settle by gravity before the clarified wine is drawn off the sediment and filtered. This final filtration can have profound influences on the way a wine is experienced, as it either strips away or allows essences of the grape, and the skills of the winemaker, to pass into the bottle. White wine has all the potential to wow us the way new love does. Knowing what goes into it is sometimes the only thing that separates a wine-lover from a wine-maker.